Dr. Ray Deiter has been a veterinarian since 1975. Having graduated from the University of Pennsylvania, Ray practiced veterinary medicine at the Bronx Zoo and New York Aquarium. He was a member of the New York Zoological Society and went on to care for the New York City Mounted Police Force and then the San Francisco Mounted Police Force. Ray has experience from exotics to small animals. 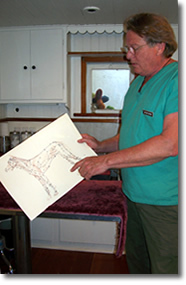 In 1993, Ray became a certified acupuncturist to help his 18 and 1/2 year dog with movement. There was a noticeable difference in his dog’s ability to get around, relax, and to generally improve the quality of his life. Ray is also certified in ASIF bone plating from Ohio State. Bone plating greatly assists in repairing broken limbs. He is also a Field Associate at the California Academy of Sciences. 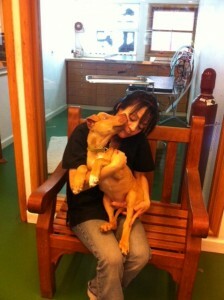 Read more about what Ray does outside of veterinary work. 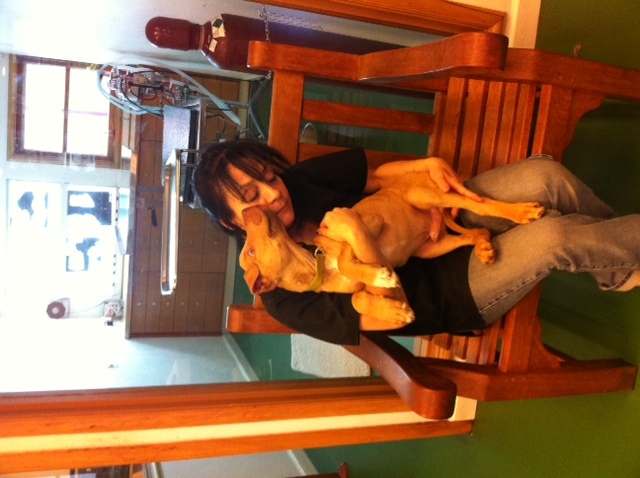 An integral part of the team is Head Animal Health Technician and Hospital Manager, Catherine Leone. She not only maintains the organization of the hospital, but Catherine supplies an inordinate amount of TLC to the animals. Within a few minutes of meeting her, you know your pet is in the best of hands. Meet Mimi Russo! Born in New York, Mimi moved to CA in 1971. She’s had many careers and most recently worked as an office manager. 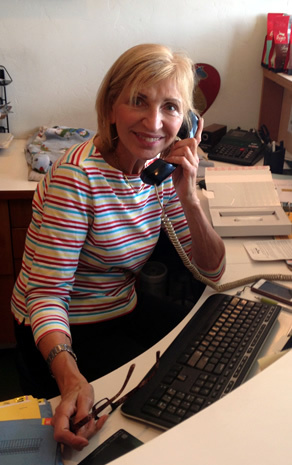 With three grown children and two grandchildren, Mimi is semi-retired and currently working at SAH as the full time bookkeeper and as a receptionist as needed. Stop by and say hi!